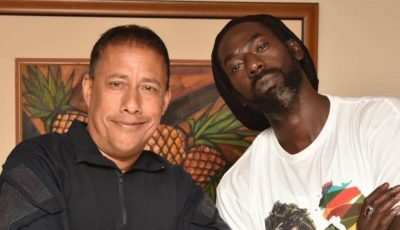 The single is being touted on social media as a Vybz Kartel diss track. But sources inside the Vendetta camp told Urban Islandz that the song is not a diss record. 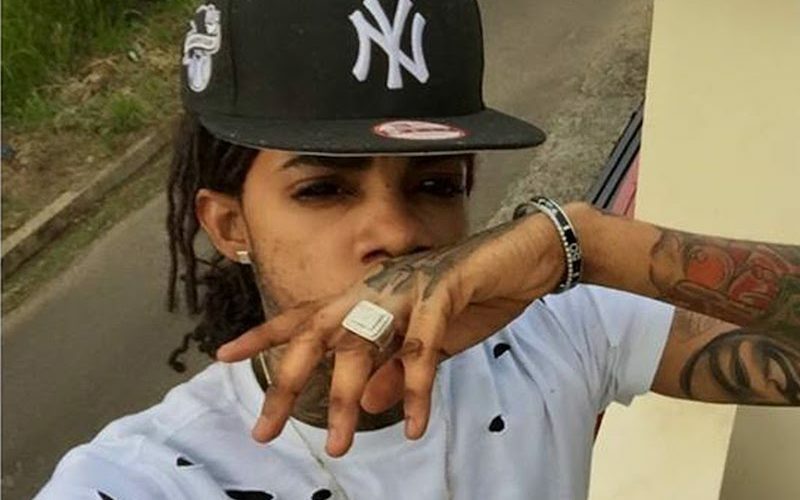 “Them a no no gallis fi we / Let me tell you something boy if yo never know a you mek she know me / Carry news to gal that a no badman style no no / Pour out him heart a wah this mi affi laugh / She screech and tek text send me / Ombre she have yo as a big waste men,” Alkaline deejay. Alkaline is gearing up for a big performance at next month’s MOBO Awards where he was also nominated in the Best Reggae Act category.